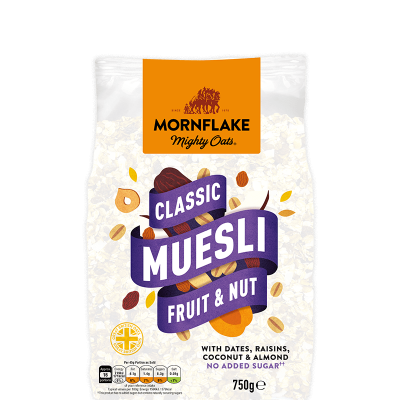 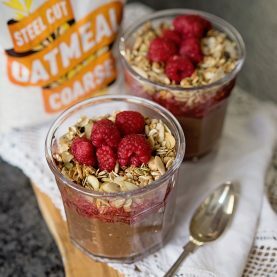 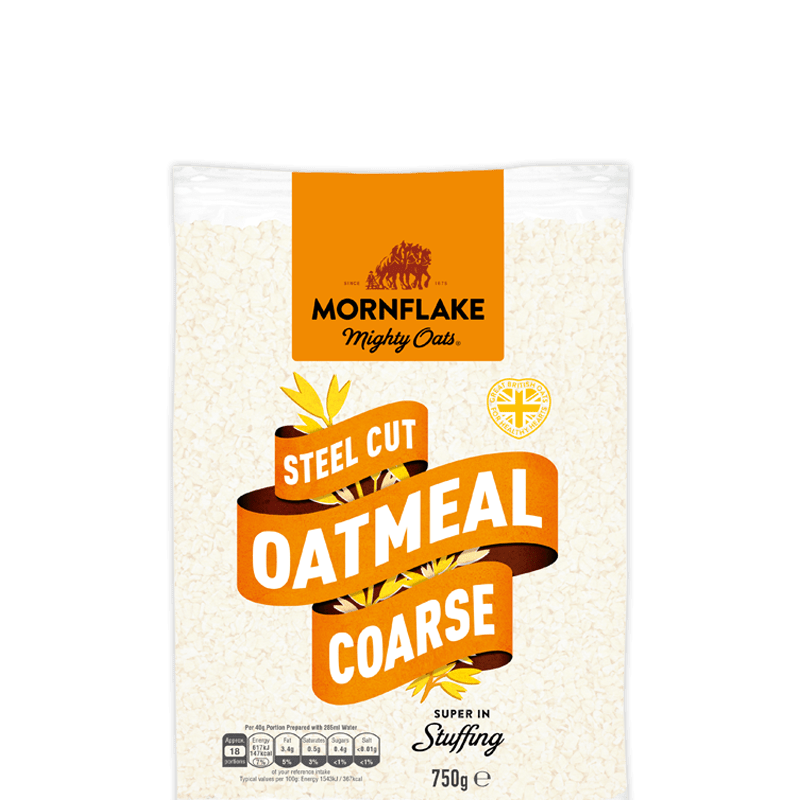 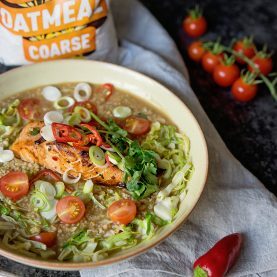 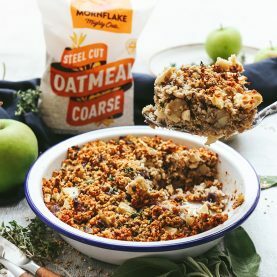 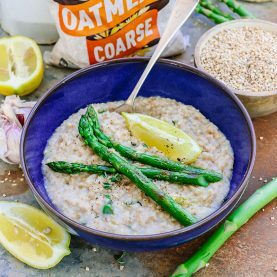 Our Steel Cut Coarse Oatmeal is the perfect store cupboard staple. 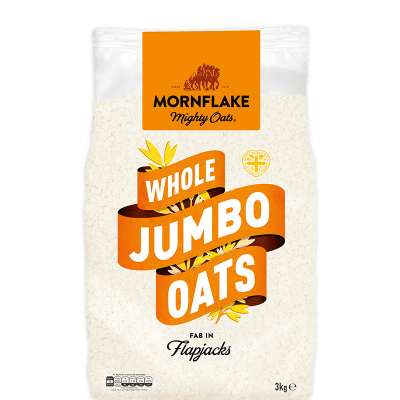 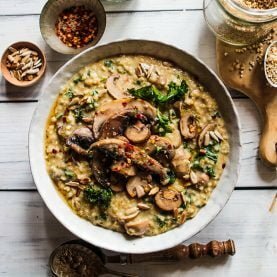 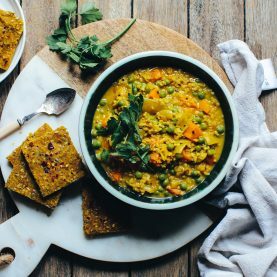 It is ideal for making a traditional porridge or can be used in home baking. 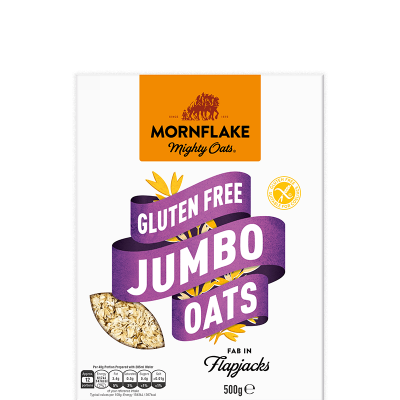 For allergens, including cereals containing gluten, see ingredients in BOLD. 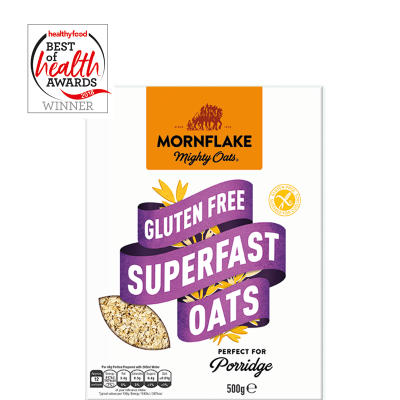 Also, not suitable for WHEAT or BARLEY allergy sufferers due to the methods used in the manufacture of this product.